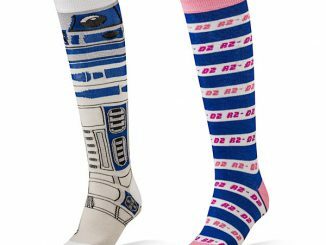 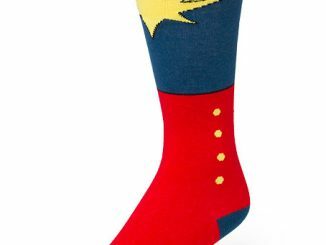 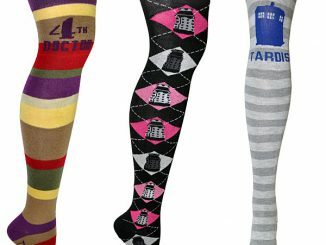 GeekAlerts has shown you cool Doctor Who Over the Knee, Knee-High and Crew Cut Socks in the past, but these Doctor Who TARDIS Knee-High Socks are even better looking. 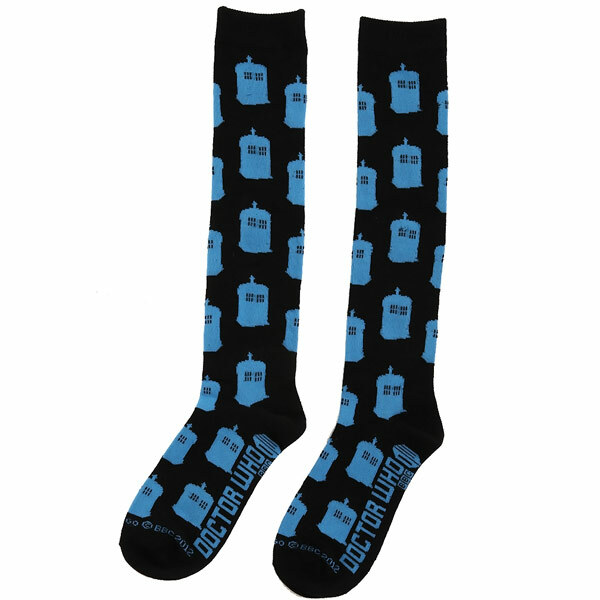 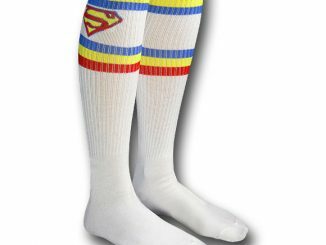 Officially licensed, these black knee-high socks feature an allover blue TARDIS print that will have fans wanting to wear them all day every day. 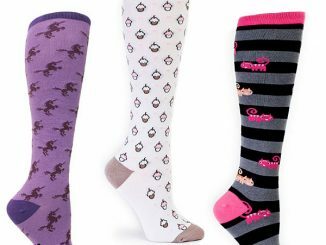 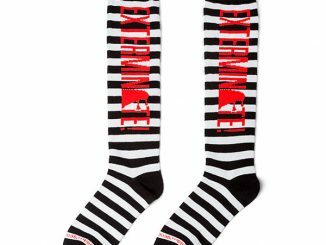 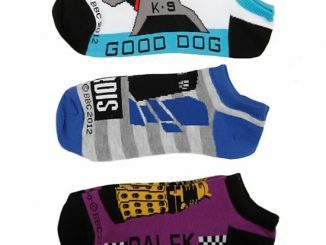 Made from a blend of 62% acrylic, 35% polyester and 3% spandex, these socks should fit most teen to adult sized feet. 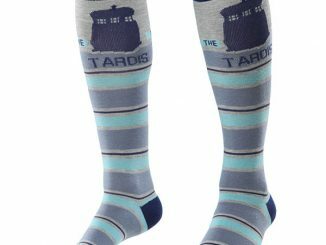 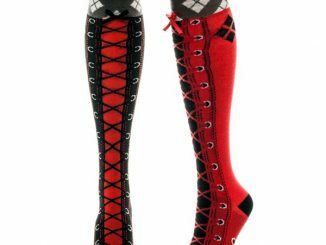 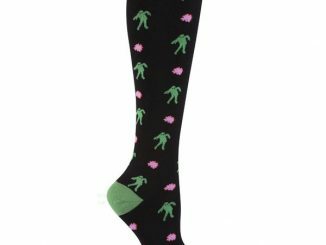 You can purchase the Doctor Who TARDIS Knee-High Socks at Hot Topic for $8.50 and at Amazon.com for $12.95.